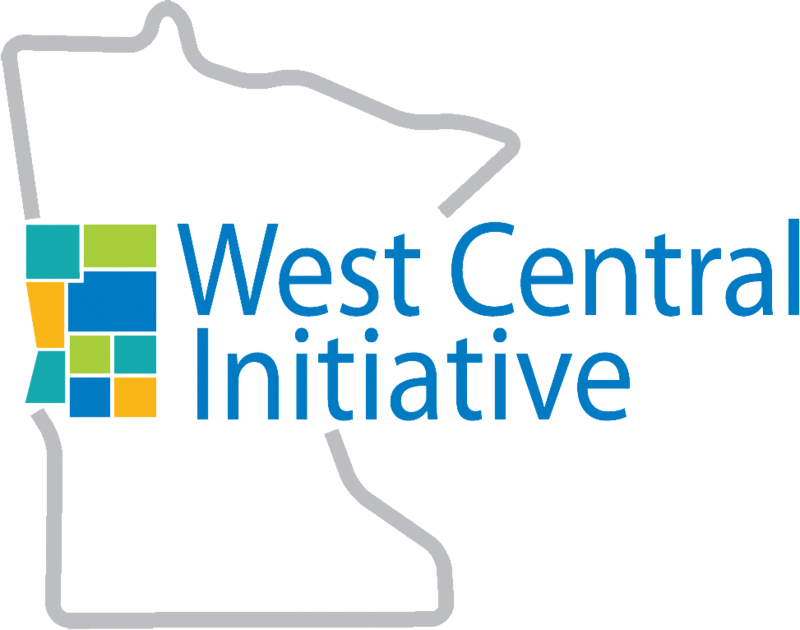 I have had the pleasure of being a team member of West Central Initiative for the past year and a half and have traveled throughout the west central Minnesota region extensively. I have enjoyed getting to know many of this great region’s residents and businesses.  During this time at WCI we have worked together to help the organization align its programs and services to better serve the region. One of these examples is our “Live Wide Open” movement (www.livewideopen.com) that is successfully promoting the region and is helping us bring back past residents of the region, as well as bring newcomers to the area. This campaign is an important effort due to the aging of our residents and the lack of an available workforce to replace those that are transitioning out of the workforce into retirement. By taking the lead on this campaign, WCI is helping our business partners meet their workforce needs by bringing more people to the region. While I’m proud of the work we have accomplished, I’m also ready for a new challenge and recently submitted my resignation to the WCI Board effective the end of December. I have promised to help with the transition in leadership and will work hard to further the mission of WCI and to publicly work with our staff, stakeholders, partners and residents of the region, to ensure that the process of moving to new leadership will be smooth and seamless. I truly have enjoyed this past year and a half and I look forward to any questions you might have. All of us here at West Central Initiative thank you in advance for your support and patience during this transition process.